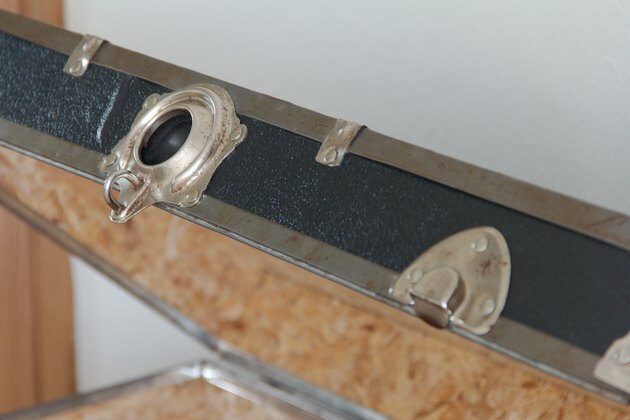 Old trunks can be both decorative and functional pieces in your home. These large pieces of luggage were used to carry people's belongings as they traveled long ago. As trunks gave way to smaller suitcases, trunks eventually became functional collectibles. As with to any old item that has been sitting in storage for years, an old trunk can contain odors that waft up to greet you every time you open the lid. Remove the odors carefully to avoid damaging the materials on the interior and exterior of your trunk. Spray the inside of the trunk with disinfectant spray to kill any mold or mildew that may be contributing to odor. 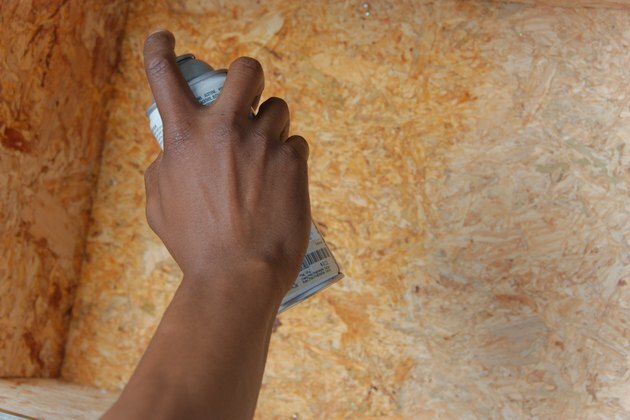 Hold the spray can one to two feet away from the surface of the trunk interior to avoid wetting any paper lining or wood. Allow the trunk to sit for a few hours so the disinfectant spray has time to kill mold and mildew. Vacuum the inside of the trunk using the upholstery attachment on your vacuum. 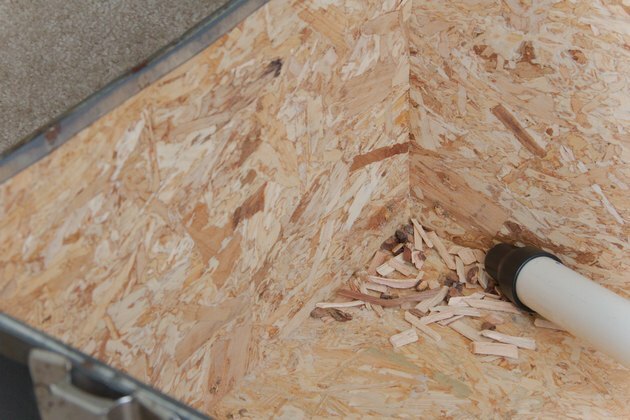 Carefully remove dirt, dust or any other debris that may contribute toward unpleasant smells. Cut off two old nylons below the knees. Fill the foot of each nylon with charcoal-based cat litter, then knot the nylon to prevent the litter from spilling out. 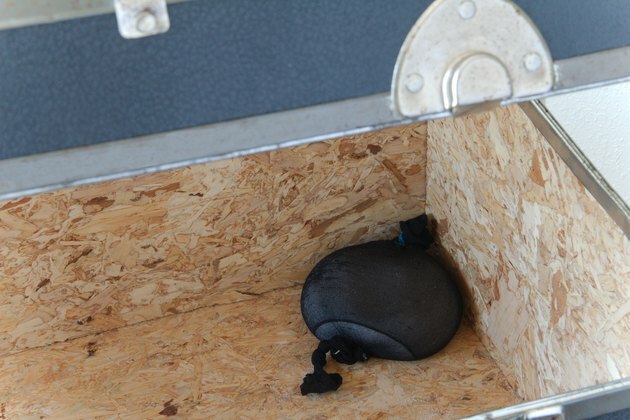 Place the litter-filled nylons inside the old trunk and close the lid to allow the charcoal to absorb the smells overnight. Remove the litter-filled nylons the next day. 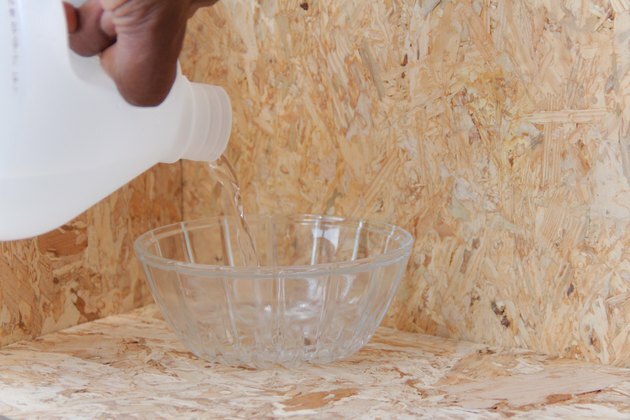 If any odor remains, place a small bowl filled with white vinegar in the bottom of the trunk and close the lid. Vinegar is a natural odor absorber and neutralizer that will help rid the trunk of odor. Leave the bowl of vinegar inside the trunk overnight. Add a fresh smell to the inside of your trunk, if desired. 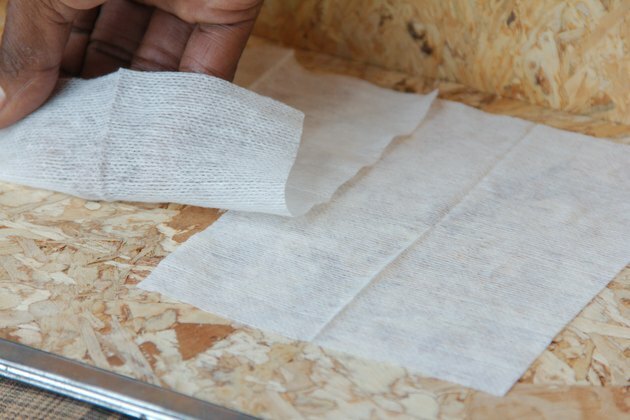 Remove the bowl of vinegar, then place a few fabric softener sheets inside the trunk. Allow them to remain inside the trunk for a few days.